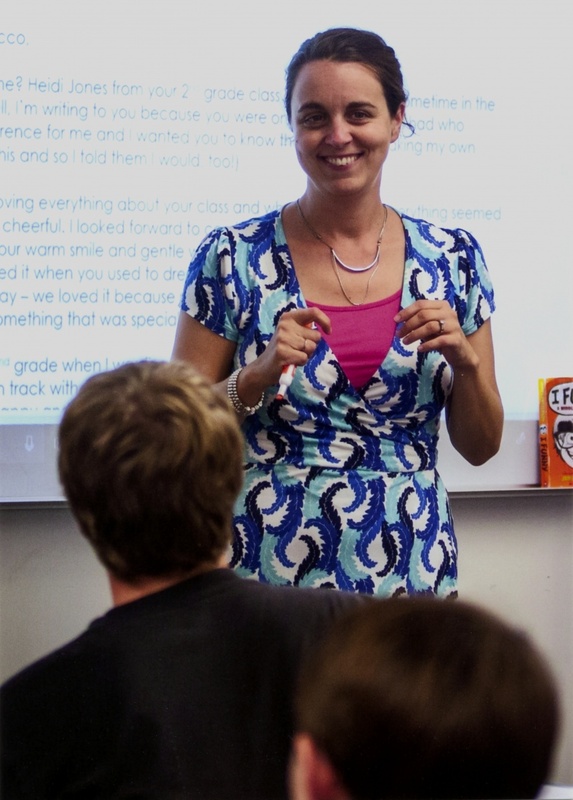 Ask Heidi Jones Crumrine ’01 what drives her as an educator, and that’s what New Hampshire’s 2018 Teacher of the Year will tell you. That’s not all Crumrine hopes to accomplish as New Hampshire Teacher of the Year, however. “I plan to use my platform to talk about my passions in education: advocating for equity in education, offering student choice as a way to engage students in their reading and speaking positively about the remarkable work that is happening in our public schools in New Hampshire,” she says.